Sparkle and shine this season with a new accessory that is sure to add just the right amount of bling to your outfit! Afterall, what woman doesn't want to shine? 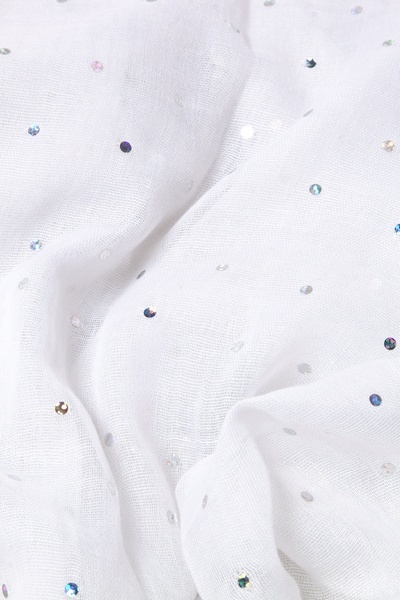 Woven with delicate lightweight polyester material,... read more Sparkle and shine this season with a new accessory that is sure to add just the right amount of bling to your outfit! Afterall, what woman doesn't want to shine? 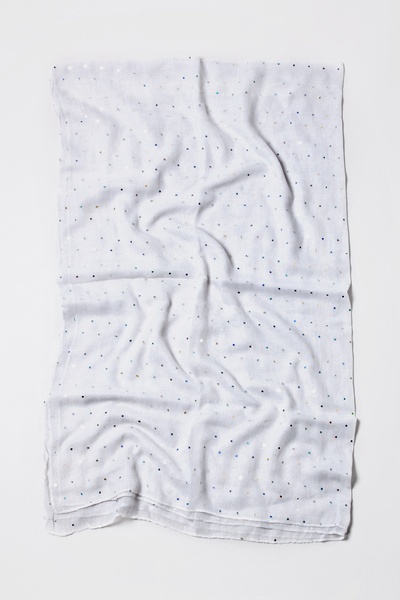 Woven with delicate lightweight polyester material, this scarf features a whimsical display of sparkle paillettes atop a white background. 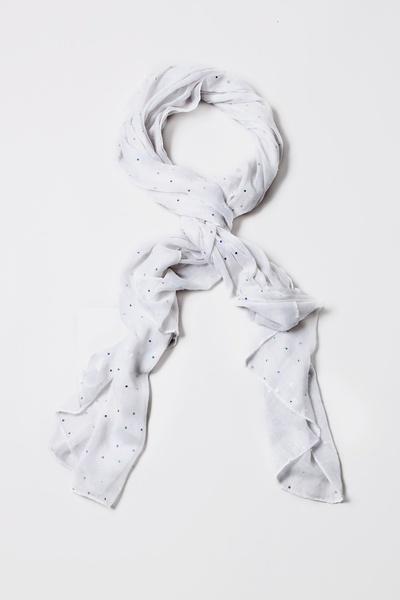 Perfect for dressing up a business suit or dress, this scarf is also great for adding a little style to your favorite pair of jeans. Imported. 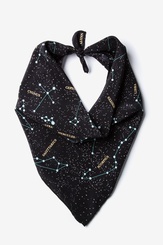 Sister enjoyed this scarf as a gift so much I'm ordering another one for my daughter's music teacher this week. Thank you for the fast shipping and beautiful scarf! AWE. I'm so happy I found you guys. This site is so cute. I love all your scarves. I wish I could buy all of them. I highly recommend you guys. I love this scarf. Nice little sparkle but not overbearingly blinged out. I would come back to buy more.